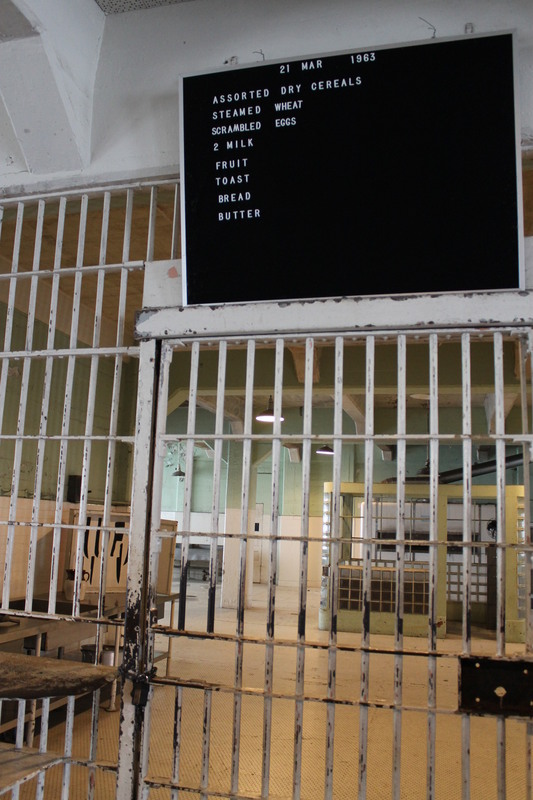 On the anniversary of the closure of Alcatraz, allow me to present to you the final menu of the penitentiary known for serving the best food in the system. Wow! Not too bad of a spread at all! I loved visiting Alcatraz- in fact I love San Fran, really need to plan another trip back to the States ASAP! Haha I know, it’s pretty decent! Absolutely – if I’m ever lucky enough to find myself back in San Francisco, I’ll most definitely be re-visiting Alcatraz! Wow, not too bad of a spread at all! I loved visiting Alcatraz- in fact I love San Fran- need to start planning another trip to the States ASAP!